October 10-14/1997 and October 24-27/1997. Additional editing on "Love Is What" and "Where We Are" at Wavelab. 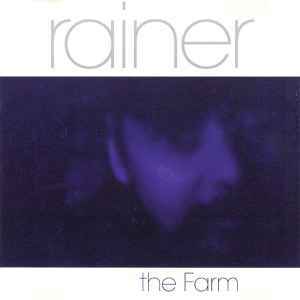 Back cover is a xerox of Rainer's immigration card at four years of age.